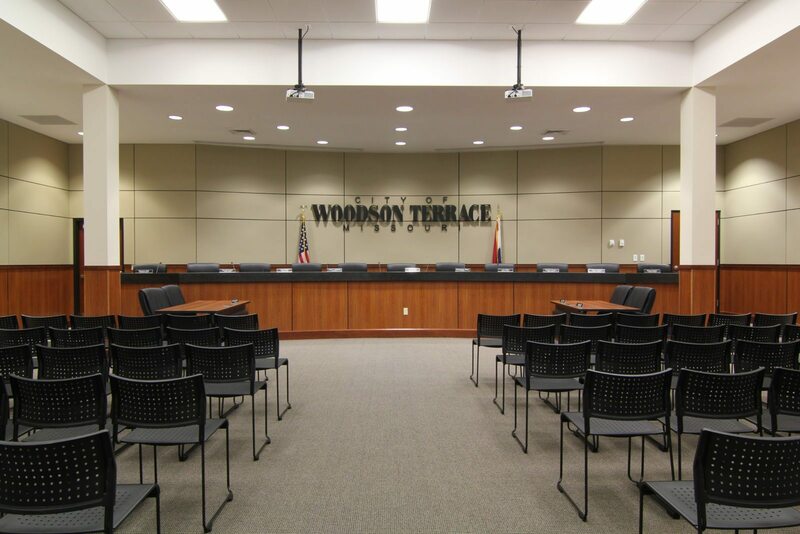 The Feasibility Study and Programming phase of the Woodson Terrace project was intended to determine the right-sized space needs of the new City Hall and the expansion of the Police Department within an existing office/warehouse structure, which the City had purchased. 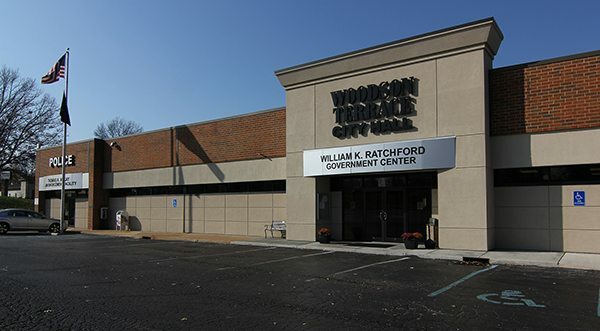 Based on the Feasibility Study, Space Planning and Concept Design phase, Chiodini confirmed the viability of the use of the office/warehouse building and verified the original City budget for the project. Following the Feasibility Study, Chiodini was authorized to proceed with implementation of the project into design & construction drawings. 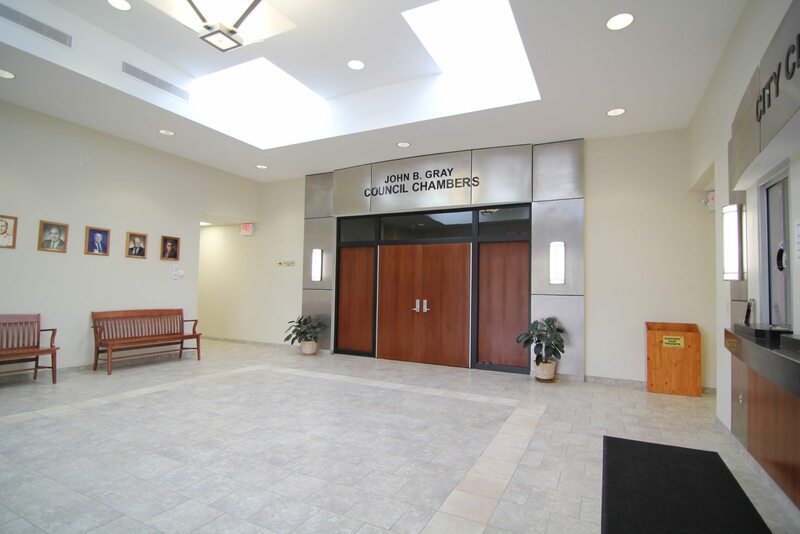 Area: 11,000 SF City Hall – 4,000 SF Police Dept.